What started as a small, family owned business, ParetoLogic's incentive for computer security development was built in response to customer demands. Although a small player in the antivirus business, ParetoLogic has developed a niche as a cost-effective, user friendly choice for virus protection. ParetoLogic was founded by two brothers in Victoria, B.C. Canada and still resides there today. They currently employ 118 professionals at their headquarters. Pros: Cost effective. Easy to install and manage. Above average file detection rates. Excellent user interface. Cons: Below average real time detection rates. Uses more system resources than all other antivirus packages. Don't like reading? Watch our ParetoLogic video review instead! Xoftspy AntiVirus Pro - Includes antivirus protection, online privacy and financial protection and real time protection for 1 PC. Xoftspy AntiVirus Pro Web Security - Includes antivirus protection, online privacy and financial protection, firewall protection, web shield website protection and real time protection for 1 PC. ParetoLogic Internet Security Includes antivirus protection, online privacy and financial protection, firewall protection, web shield website protection, e-mail and spam protection and real time protection for 1 PC. ParetoLogic has three different software options to choose from. All three options have the exact same user interface, including Xoftspy AntiVirus Pro, Xoftspy AntiVirus Pro Web Security and ParetoLogic Internet Security. Since the features of ParetoLogic's software are very basic, the user interface stays easy to use from product to product. It is unlikely that users will find it difficult to locate the proper configurations and tools to run scans, configure their firewall or modify existing antivirus settings. ParetoLogic is just as easy to use as other big players in the market such as McAfee, Kaspersky or Symantec. They've divided protection into appropriate categories for easier use of scan tools, firewall configurations, e-mail spam protection setup and web shield configuration. For those who don't know much about antivirus packages, an antivirus package must be able to catch files already located on your system using traditional file scanning methods and catch viruses before they enter your system with real time protection. All of the antivirus packages offered by ParetoLogic have the same antivirus engine in it, this includes Xoftspy AntiVirus Pro, Xoftspy Antivirus Pro Web Security and ParetoLogic Internet Security. So no matter which one you purchase, you'll get the same virus protection. ParetoLogic was better than most other products in the market at locating viruses that may already be infecting a machine. But for real time protection from viruses as they enter the system, ParetoLogic came in last place. When it comes to performance ParetoLogic also struggles to hit the mark and hinders computer performance more than other products offered in the market. ParetoLogic offers an average amount of technical support to end users. The website leaves a bit to be desired and comes off as dated. They do, however, offer a good range of support options including a knowledgebase, frequently asked questions and a way to contact them directly through e-mail. Sometimes other vendors will give end users the option to pay for virus removal or advanced technical support and setup through premium paid services. There are no premium paid services offered by ParetoLogic at this time. The price point is really where ParetoLogic shines. For as low as $20 per year, users can get adequate virus protection for a great price. If you only need protection for a single PC and aren't looking for any bells and whistles, ParetoLogic's products are right for you. Like their competitors, ParetoLogic also offers a no risk, money back guarantee for 30 days after the point of purchase. If you run into any issues during installation or scanning, or simply change your mind, you can get your money back with no questions asked. ParetoLogic still does what they've done from the beginning. They offer an extremely cost effective, acceptable antivirus package to users for a great price. 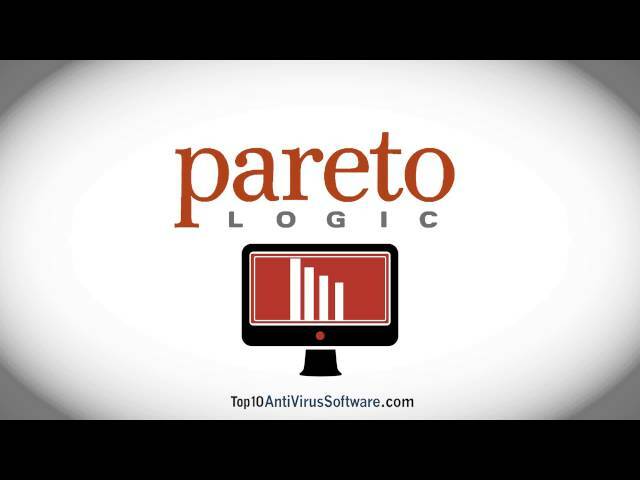 If users want basic antivirus, firewall and e-mail protection, ParetoLogic is a great choice. ParetoLogic offers three products that, depending on the package, may include antivirus protection, online privacy and financial protection, firewall protection, web shield website protection, e-mail and spam protection and real time protection for 1 PC. 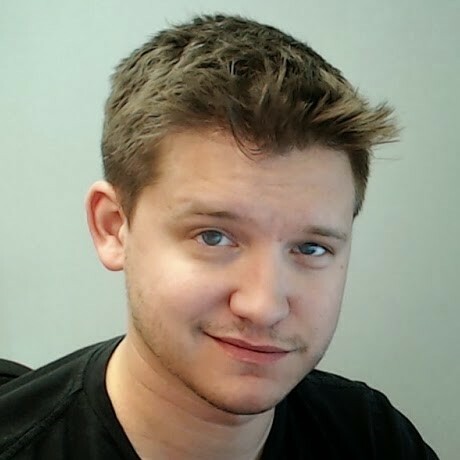 Craig the Tech Teacher is your source for common sense advice for the tech in your life. For over 10 years I've worked with technology, so let me work with you.